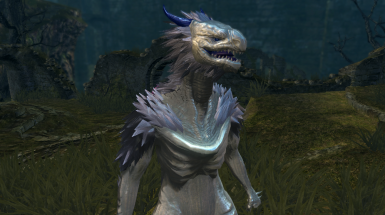 This is a recolor of the Dragonoid form (head and torso) to mimic Seath the Scaleless's color scheme in-game. Made while running DSFix 1.4. Click "Download with Manager" and everything should be placed into the proper folders after NMM finishes running. 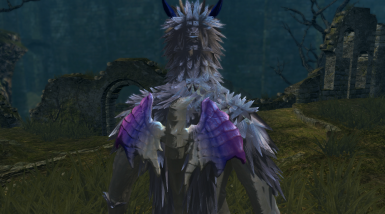 Download the .zip file, unzip it, then extract the three pngs to C:\Program Files (x86)\Steam\steamapps\common\Dark Souls Prepare to Die Edition\DATA\dsfix\tex_override or where you have your Steam folder. Delete 5b0655c5.png, 6d749f11.png, and 17d4cb71.png from your tex_override folder. Make sure you enable texture override in DSFix or you won't see any changes!